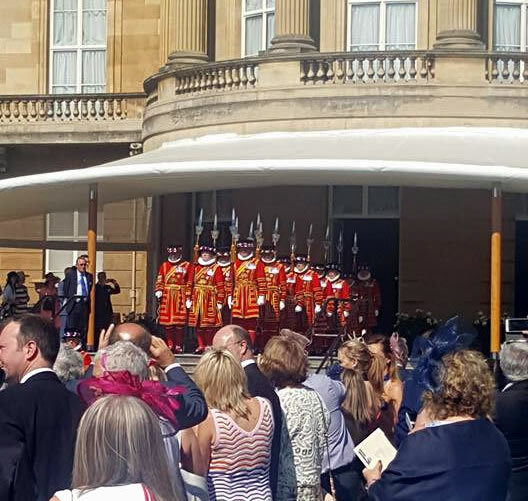 As part of ROSPA 100-year anniversary and commitment to Safety, Langley Arboriculture Ltd were invited to the Buckingham Palace Garden Party on Thursday 25th May to celebrate this occasion. It was a warm day and we wondered what these Yeomen Warders must have felt like. It was a pleasure to attend and we hope we continue our commitment to safety into the future.